A proposal for the event work flow for Research Engine, If u've suggestions or improvements, please do post it as a comment. 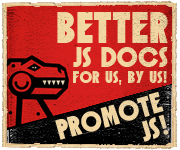 Find the Model (or Domain) at which the Query belongs to. This step is to find the model of the user query using keywords. 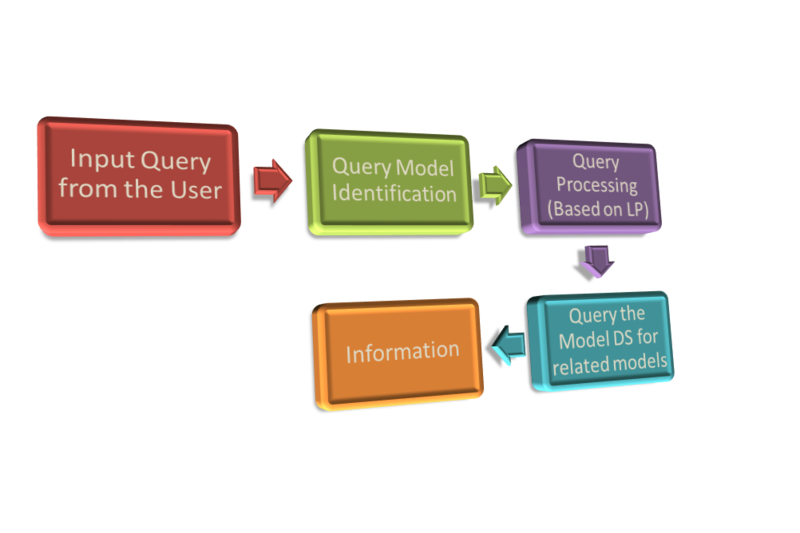 The purpose of this step is to identify as much related models of the query as possible, for the Query processing based on Language Processing (LP) techniques. Once the list of related models is identified, the query is now under the process of Language Processing (LP). This step ensures the evolution of the Research Engine, over time. This step does the following work: Understand the Query, Identify the exact related models (if any) or Create new Models (if none). Once we identify the Models regarding the query, query the Model Data Store (DS) to fetch the related information about the model (subset of the model). The output of the previous step gives all the related information, the user wants. Now, all that is left is to output the processed info in any format of choice (depending upon the application). Well, this is the initial setup of the RE, so this event flow is subject to change at any time without notice. If you've suggestions or improvements over the existing design please do let us know.